Host a Golf Tournament! What a GREAT way to raise funds for a charity, have community outreach, business networking, show employee and client appreciation, have a friend and family outing or just for fun! ​ The Players only pay $100 per player for the package below! 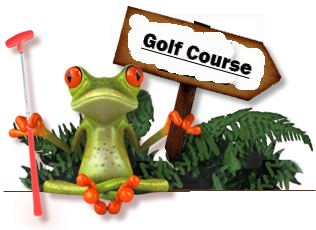 Greens Fees~ We will give you a selection of 2-3 courses to pick from. Other courses are available at a different rate per player. *$100 Per Player is for tournaments Mon-Thurs. Prices vary for other dates.